It’s never been this easy to get rid of dust. A professional grade industrial vacuum cleaner must be able to handle a number of challenges: It must reliably remove fine dust generated during sanding, be able to remove liquids completely and thoroughly remove dirt from tools and other equipment. 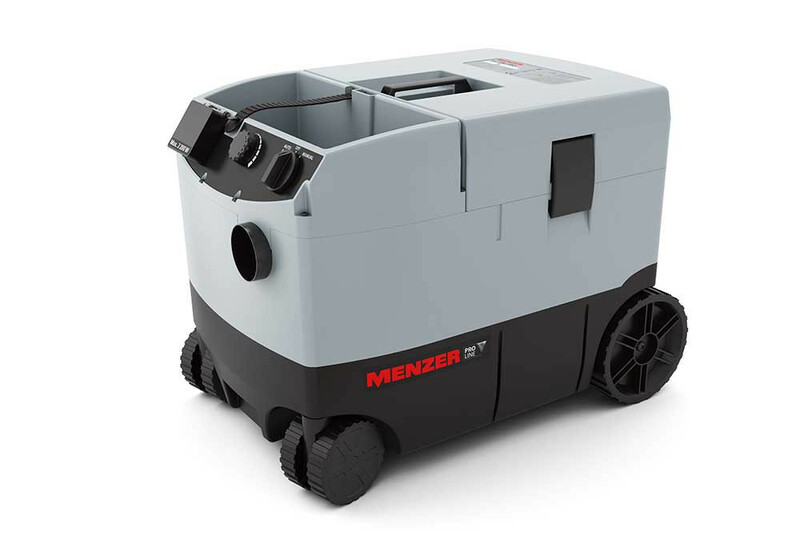 MENZER has developed a wet & dry vacuum cleaner specifically for the PRO LINE product range that will fulfil these tasks with ease. MENZER VC 790 PRO: A wet & dry vacuum cleaner that offers highest vacuum performance even after intensive continuous operation and provides excellent work comfort as well.